I've done it again, left another big stack of books for reviewing next to my workspace, and it's getting so that work in said space is actually becoming difficult. A lot of these books I read while I was in Residence at the Katharine Susannah Prichard Writers Centre, so if you think I read a lot more than usual this time around (considering this post only actually covers about two weeks of reading) then you would be right! I love this time of year for reading: there's not a lot going on, so long as you've finished your Christmas shopping, and it's too hot to do anything much. When I get home from work, I like to change into comfy clothes or pyjamas and curl up with a tea and a book. Last year, my summer read of choice was Eleanor Catton's The Luminaries-- I spent Christmas day reading it in between visitors and meals, and finished it on Boxing Day when I was sent home early from work (due to lack of customers, not due to a hangover, thanks very much.) This year, I'm not sure what I'll be reading on Christmas Day, but I hope it's just as good. You can use this round-up as a Christmas Gift Guide, if you wish, or ask for recommendations in the comments. Always happy to help. Beautiful local book, which is always a great place to start. I have a passion for books written in or about Western Australia. This novel is about a young woman named Isabelle who is suffering from depression, and the challenges she faces in trying to navigate a world where people don't really understand depression as a mental illness. She's recovering from a pretty nasty breakdown, and fears the return of The Black Place. 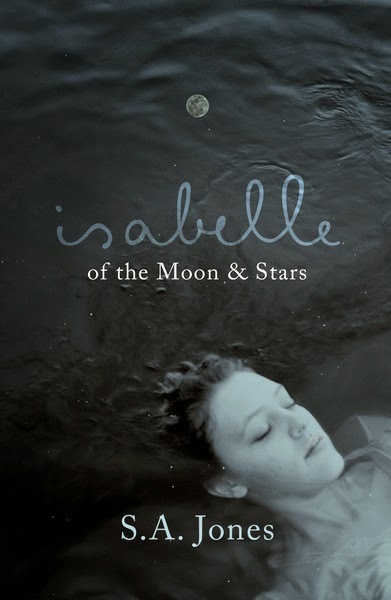 What I related to most was her pain at having been left by her ex-fiance, Karl, who saw her depression as a weakness rather than a sickness, and I absolutely loved Isabelle's determination to find herself, even if it was a winding path. This is a book that recognises progress as a spiral, rather than a straight line. 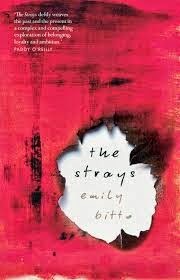 It contained stunning prose and I read it quickly, hungry for more. Katherine Webb is an author I was already aware of but hadn't picked up to read before. To be honest, my decision this time was wholly influenced by a redesign of her covers. I'm a sucker for those stock standard historical fiction/ romance covers. The story follows Claire, an Englishwoman, who goes with her husband and stepson to country Italy to work on a stately home for an Italian man who has made it big in New York and returned home. As time wears on, it becomes apparent to Claire that she is trapped there, rather than a visitor, and the suggestion is made that her benefactor might be a member of the mafia. But while she is there, she meets a young Italian man, the nephew of her host, who is searching for the man who raped and murdered his fiancee and the two of them seem to fall in love almost by accident. The book is set during the early 1920s and it paints an interesting portrait of life at a time when fascism was on the rise, and to be poor was incredibly difficult. At first, I found this book incredibly tedious-- the first few chapters could have done with a good edit, I think, but having nothing else to do but read, I pushed through and found myself caught up in the story before long. What was most interesting was her manipulation of characters. All I can say is, beware, as things are not always what they seem. From there, I moved into the research portion of my reading for the month. 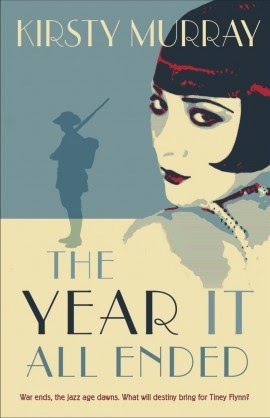 I started with The Year it All Ended by Kirsty Murray, a novel about four sisters from Adelaide and the way that their lives change as a result of the First World War ending. They lose both a brother and a cousin to the war, and what's more interesting is that the family is part German, and their cousin actually fought for the other side, and is viewed as a traitor. Tiney is the youngest daughter, and she is interested in poetry. She is determined that they should all go to Europe and find her brother's graves, but there are many obstacles. While this book is aimed at young adults, it's written in quite a sophisticated way, and it encapsulates nicely the many changes that war brought about in society, in terms of things like morals, art, family life and women's lives. I was really drawn in by the characterisation, and moved by the tender way that the horror of the First World War was commemorated. Banned in Australia after it was first published for some of the lewd behaviour of its characters, and I suspect also its communist sympathies, this book was published in WA in the mid-thirties and was recommended to me by a reader of this blog. Amanda Curtin kindly leant me her copy. I was struck by the almost English sensitivity of the tone of voice used, and also the different attitudes of the characters to things like relationships, work and the law. It was an interesting experience, reading this book and will no doubt be useful to me in the future. I wish I could go back in time and put this book in my top ten for the year, because it is superb. The book is about a young girl who meets a family of sisters at her new school and through friendship with them, spends time in a building artist's colony run by the girls' parents. Things quickly begin to get out of hand in the commune, and as a result, Lily and Eva are separated for many years, unable to discuss the trauma of what happened in the end. The writing in this book manages to be quite modern, despite its 1930s setting, and yet it doesn't feel inauthentic. The emphasis is on characters and events, rather than setting, although it does rely on our familiarity with the rise of modernism during the period to situate some of the artistic discussions had by the adults. I loved this book, and found it inspiring. While I was staying in Katharine's house, I thought it a good idea to read some of her work, so I took Haxby's Circus along especially for that purpose. I'd read Coonardoo previously and remembered it being a little hard work, but Haxby's Circus, while a slow read, was somewhat more entertaining. 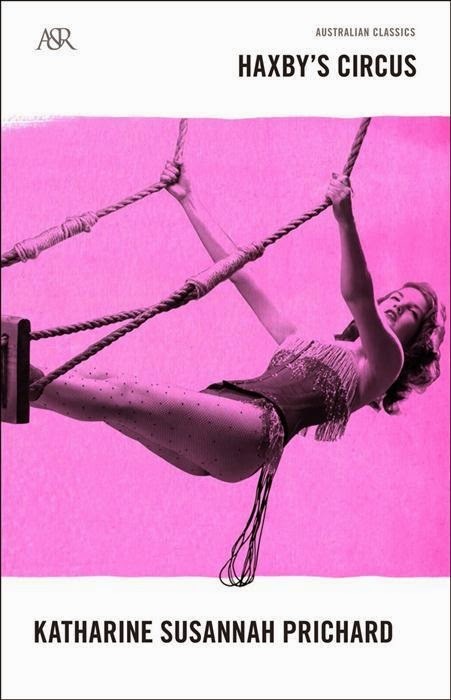 There were certain sentences in the novel that were like half finished ideas, and the narrative structure of the book was very different to what we're used to today, but I did end up really enjoying this book, and I find it has whetted my appetite for more novels about Depression era circuses. 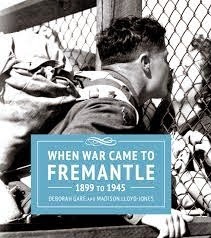 I've spoken about this book before, but it's a recent publication of photographs and oral testimony that documents the port city's interaction with the various world wars. It was a vital help to my work while I was at KSP and I loved looking at the old photographs. I don't know why I put off reading this book for so long! It's been sitting on my desk since last Christmas. I guess I thought it would be too harrowing. And yes, it does talk about a real man who was tortured for his part in making a radio receiver in a POW camp in Japan, but it also talks about reconciliation, as far as that's possible, and personal strength, and mateship and determination, all the things that make me so grateful to the men who never gave up, right to the end, in the camps along the Death Railway. 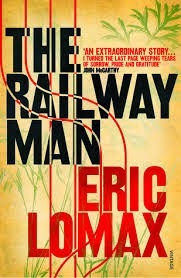 Eric Lomax's book was made into a film, which I'm told was atrocious, but I will watch it anyway. I remember reading a book I got out of a library when I was quite young, about a girl named Barbara (I think) who runs around a corner and finds herself transported back to 1932, and ends up living in a shanty town during the Depression. The book was called Somewhere Around the Corner, and it's by Jackie French. I think I'd decided Jackie was decidedly a children's writer, but this novel, the third in the Matilda cycle, is another one that really could be for both young adults or adults. It's about a young heiress named Blue Laurence, who is terribly scarred after a fire in her house, but runs away to join the circus where she makes friends with an elephant named Sheba. At the circus, she learns that someone has been trying to kill her to get their hands on her money, and she hides in plain sight, performing as a mermaid, because her legs are stuck together with scarring. 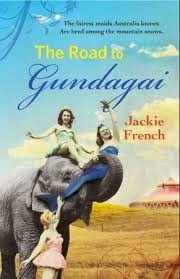 The Road to Gundagai is a really entertaining book, and I immediately rushed out and bought the next book in the series, To Love a Sunburnt Country, which is about the Second World War. So that's it! Thinking about it now, this covers about three week's worth of reading, but I'm pretty impressed with the effort. If you've read any of these, or you have any questions, let me know in the comments below, and I'll return to longer reviews next week!